Environment Canada has issued another special weather statement for the Niagara Region. 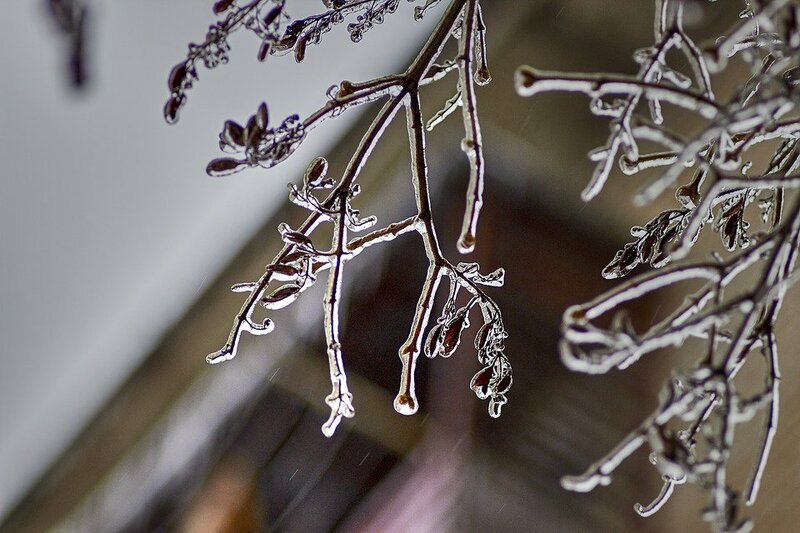 We can expect about 4 to 8 centimetres of snow tonight before it eventually switches over to freezing rain. That freezing rain should stick around until tomorrow afternoon, when it changes to just regular rain. We could also be in for wind gusts around 70 kilometres an hour.